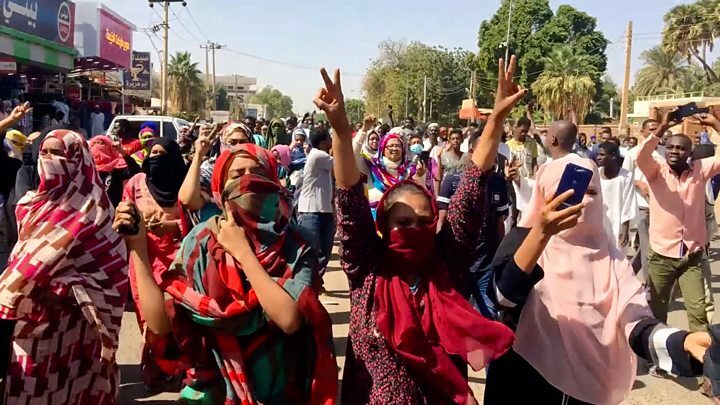 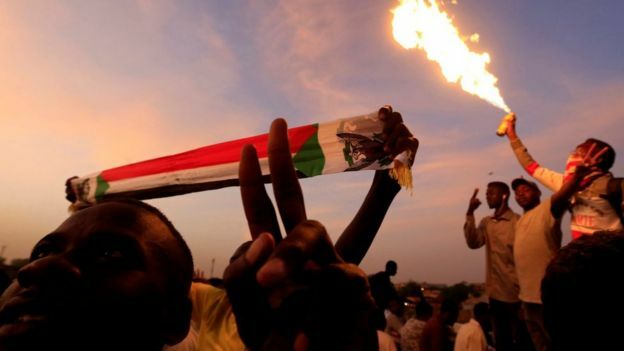 But its profile was raised on 1 January when it published a Declaration of Freedom and Change, calling for “the immediate unconditional departure of Bashir and his regime”. 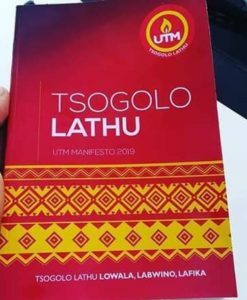 It has since listed more than 20 civil society groups and opposition parties that have signed up to the declaration. 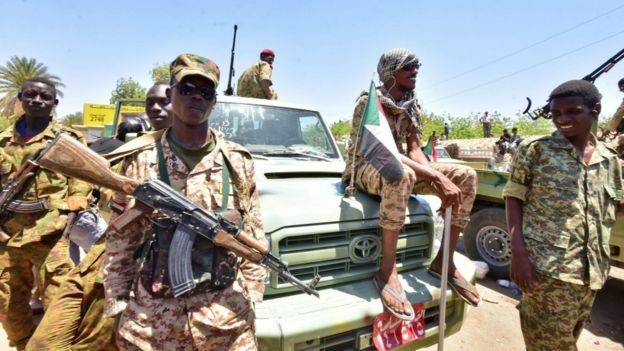 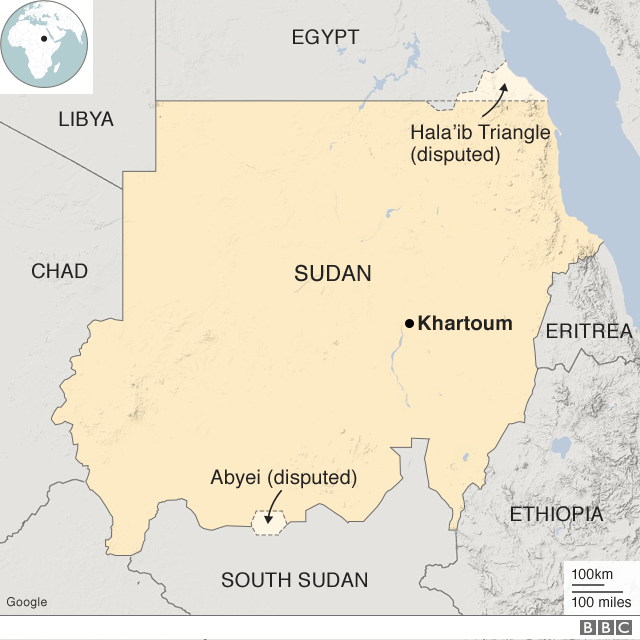 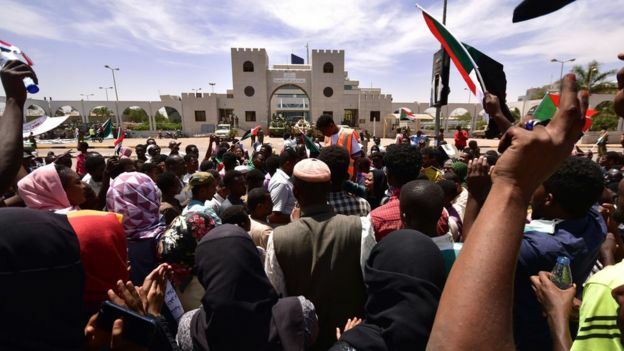 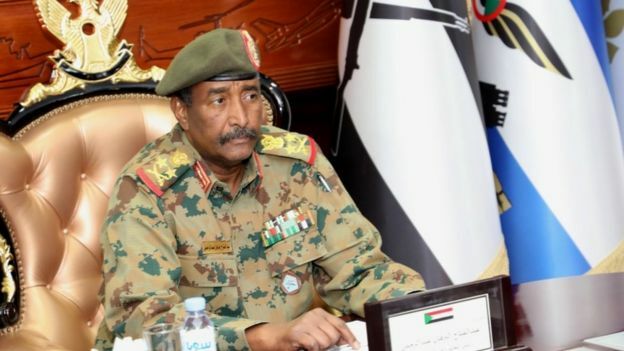 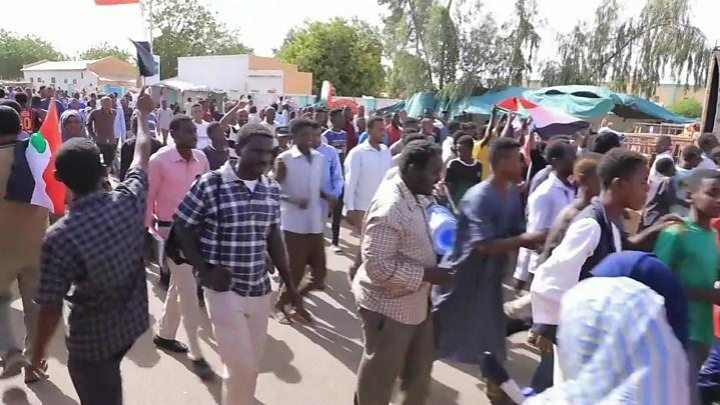 The UK’s ambassador to Sudan, Irfan Siddiq, said he had spoken to the deputy head of the military council, Mohamed Hamdan Dagalo, and asked him to clarify the whereabouts of the former president and other senior figures.